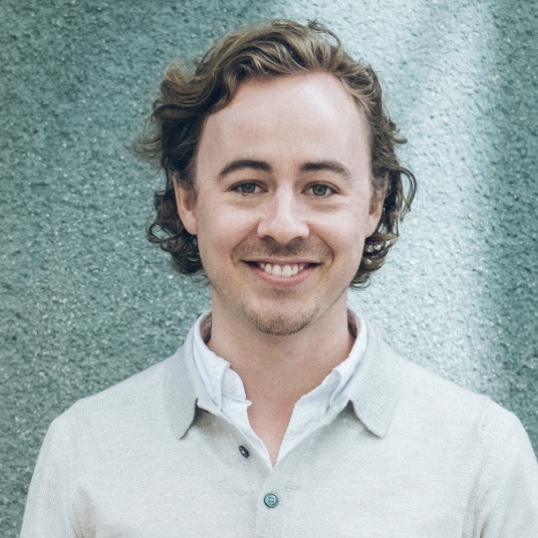 Henrik joined Northzone in 2016, and is based in the Stockholm office. His main areas of interest are consumer internet, especially companies disrupting media, commerce and digital health, as well as AI and automation in B2B SaaS. Henrik works with companies like Klang, Kitab Sawti, Footway, and NA-KD. Henrik holds an M.Sc. in Industrial Engineering and Management from KTH in Stockholm, and actually got an early introduction to Northzone, through spending time with portfolio companies Spotify, both in New York and Stockholm, and iZettle, during his studies. When not meeting entrepreneurs, or deep in business plan analysis, you will probably find Henrik outdoors, sailing, kitesurfing or skiing, depending on the season.